Linode has a large adjustment, They changed the whole plan, additional resources. 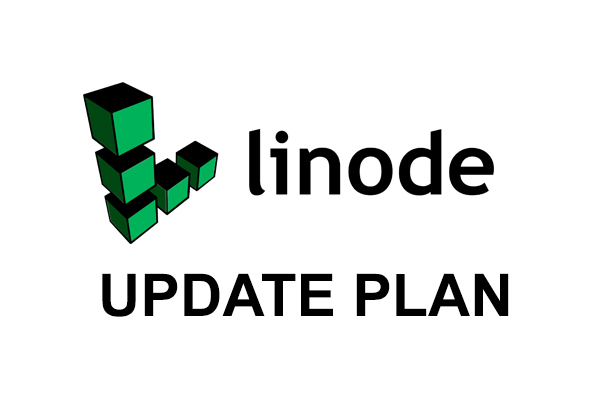 All plans on Linode are upgraded with additional resources. 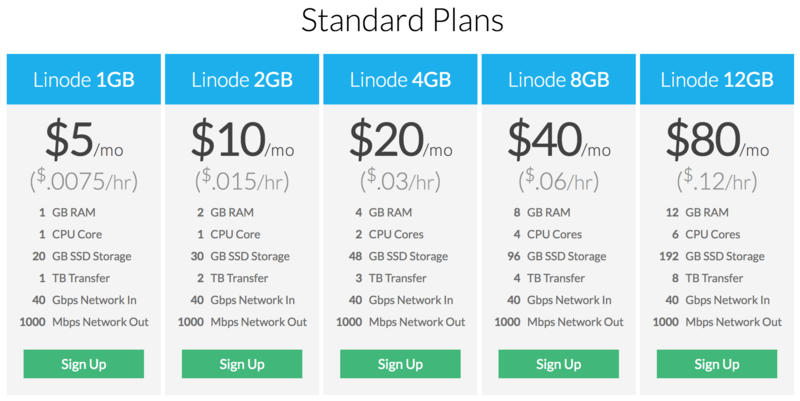 With Standard Plans Linode adds SSD storage, with larger Standard Plans, more RAM, and vCPU. In addition, the Linode launches the 192-pound, ultra-standard Linode package. With High Memory, Plans are adding RAM, just as Standard Plans the largest package Linode Linode additional 300GB. All new plan details have been updated on the Linode price list. At the new server, you will get a new configuration, with old, pre-configured servers being automatically upgraded. You will see a “pending upgrade” message in the Linode Manager administration page. This time too, Linode is hoping that we will see the next upgrade from Vultr, Ramnode and many more. If you want to use Linode, do not forget to use coupon code from EasyPromoCode to get $ 20 Free Credit.